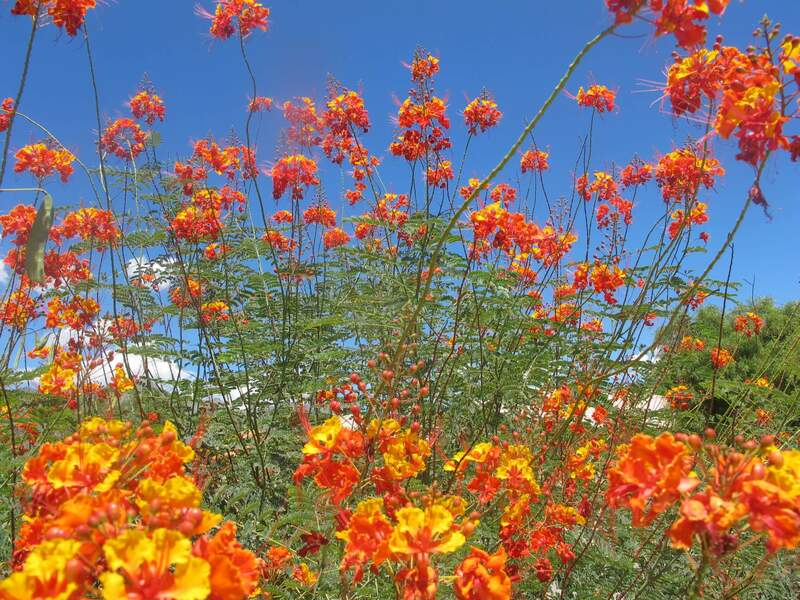 This lush-looking, tree-like specimen grows from nine to fifteen feet tall and about six feet wide. It produces a trunk with a large head of unarmed, three- to four-foot long, flat, strap-like, glossy green leaves that hang downward. The old foliage will turn brown and dry out with age, hiding the bark and trunk. It can be removed or left on the plant to form a thick thatch. Once established, the plant may develop multiple trunks that branch at the top and become wider at the base of the plant. 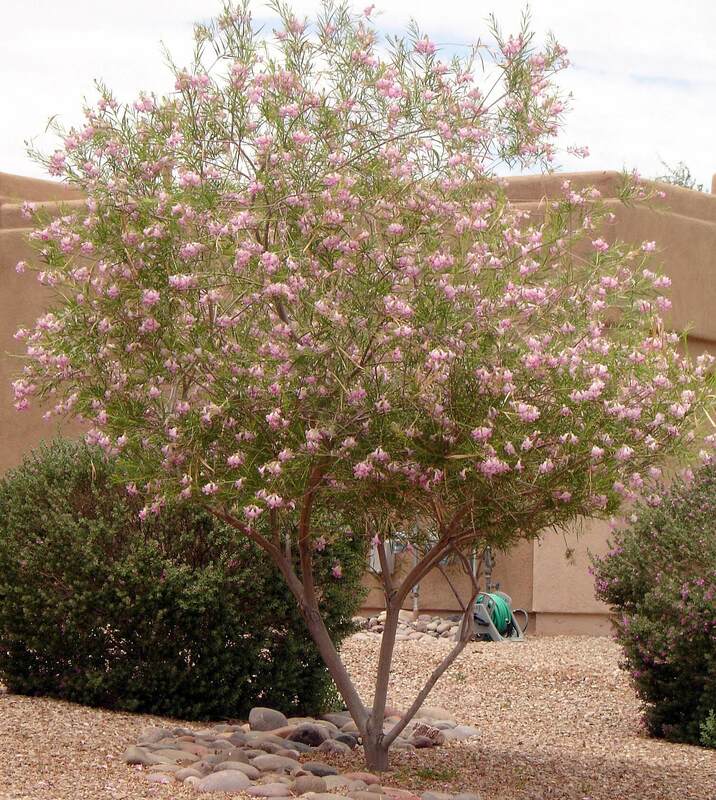 The desert accent grows about three inches a year and needs plenty of room to spread. In late spring through summer, it produces a tall, erect six- to fourteen-foot bloom with small, creamy-tan blossoms that attract bees. After flowering, it develops a seed with a papery fruit inside. 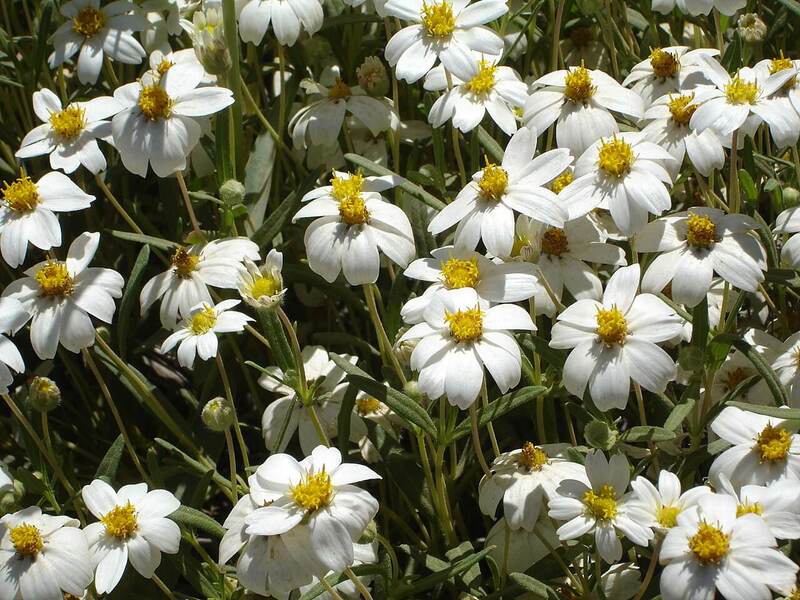 Use it in groupings or masses, as an accent plant, or border or informal barrier. The foliage has been used for making baskets in Mexico. 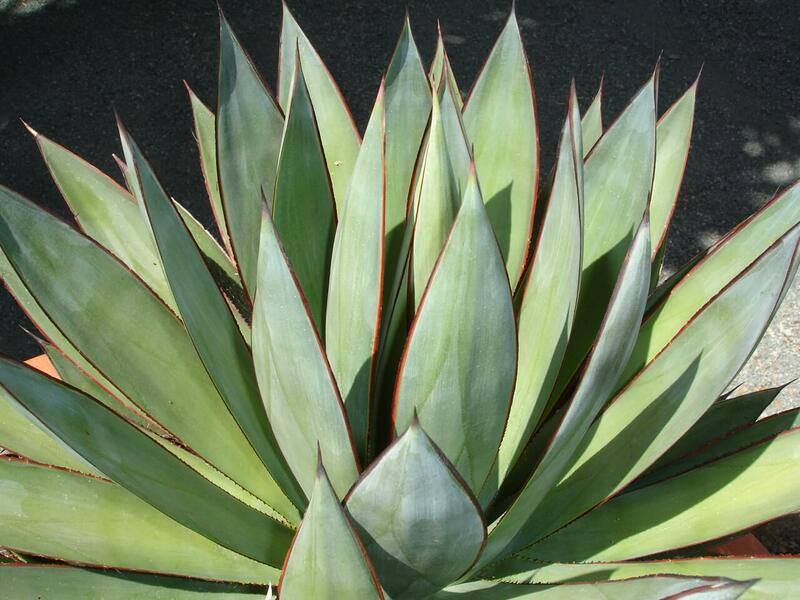 It looks interesting if planted with variegated or other interesting agave varieties. Tree bear grass is native to the Sonoran and Chihuahuan deserts of Mexico, growing below 4,800 feet. Plant the tree bear grass in full sun, reflected heat or partial shade locations. 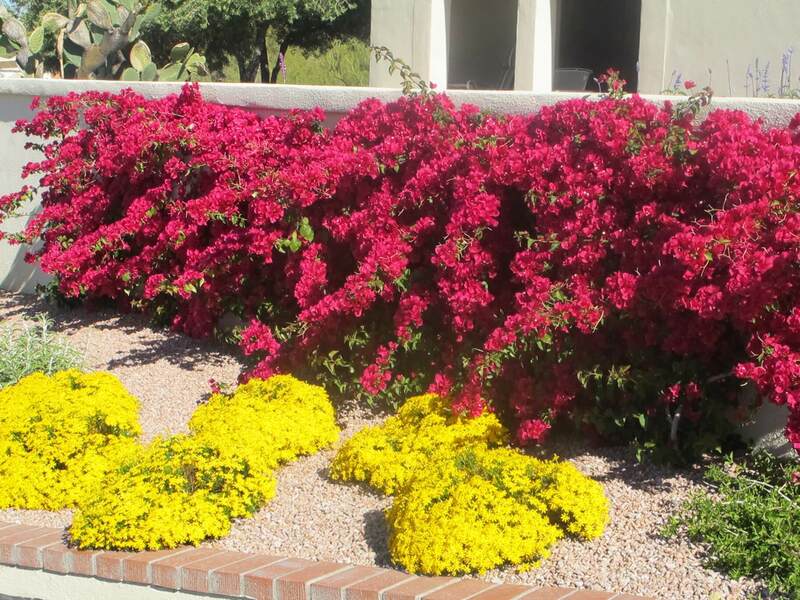 Avoid planting it near pedestrian walkways as its leaves have sharp edges. 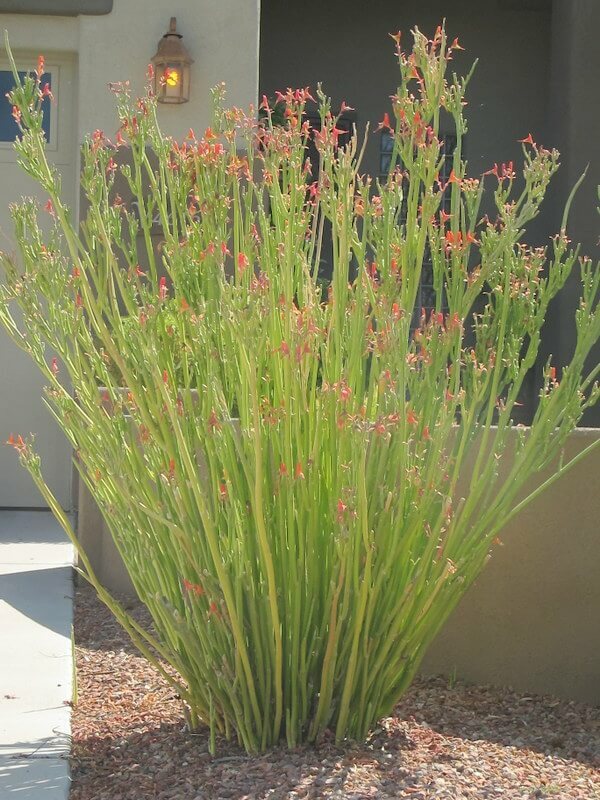 This plant is drought-resistant but responds to infrequent irrigation during the hot, dry summer. Keep it dry in the winter. Tree bear grass grows in most native soil as long as they are well-draining. It is hardy to fifteen degrees Fahrenheit and is low-maintenance.